When it comes to your home or business, what do you prefer quantity or quality? At Imperial Granite & Marble we offer quality craftsmanship on our granite, marble, quartz, and other kitchen counter tops and fireplace mantels. With the most superior quality and service in the industry, we guarantee your satisfaction. Our goal is to enrich your home with natural stone and stone products, and we gladly service Rochester and surrounding areas. We offer quality craftsmanship on our granite, marble and quartz. 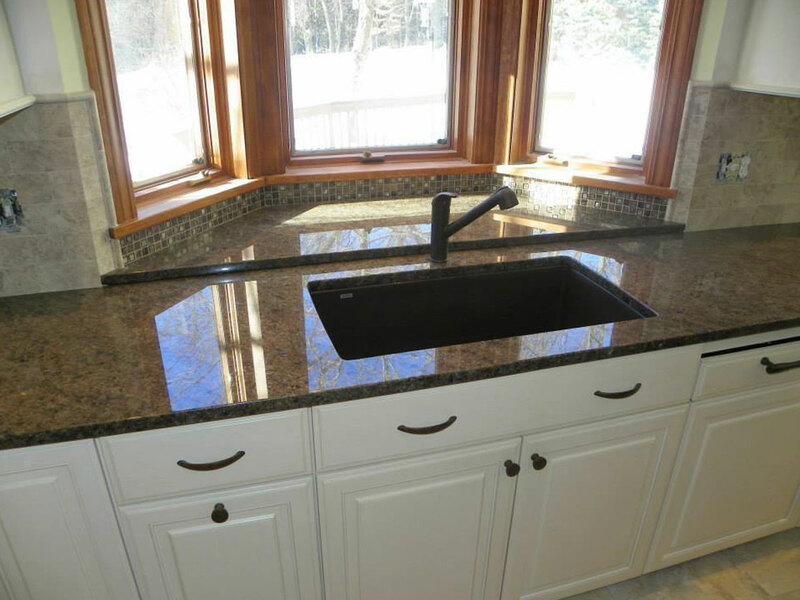 We pride ourselves on our variety of beautiful and unique products, while offering highly competitive rates for a variety of Residential Countertops. We also provide free estimates from one of our knowledgeable and friendly professionals. 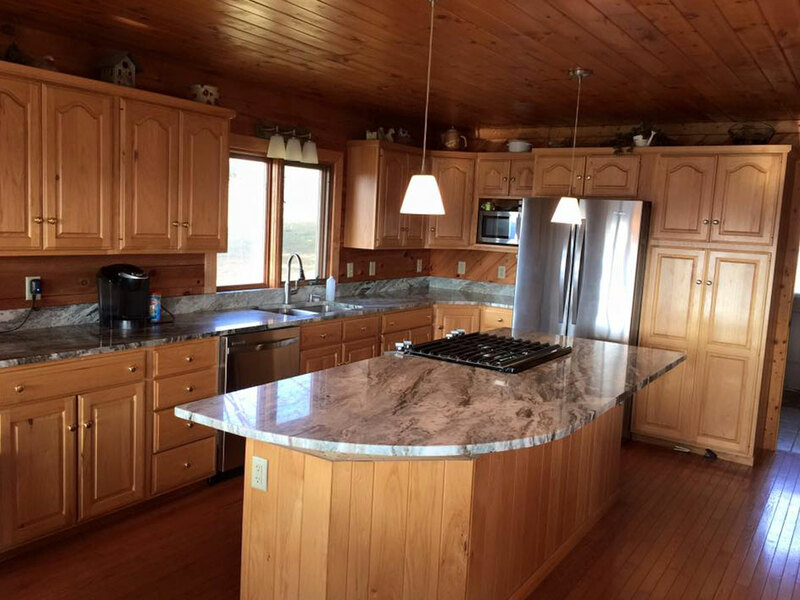 Imperial Granite and Marble…The professionals that you will turn to, time and time again, for Residential or Commercial Countertops that enrich the appearance and function of your home. Whether it’s for the kitchen & bathroom, or mantles & fire pits, we have the perfect product to upgrade your home. We are committed to every project, and every project has custom components. We take the time to get the right information so we deliver a high quality product that fits. We like to make every client happy with our quality work. We travel all around Monroe County and the surrounding counties. We go where the jobs are. Need installation? No problem, we are there to help you with professional installers that will leave your location clean after everything is done. We offer various suppliers of the best solid surfaces in the industry with multiple beautiful choices for granite and quartz. We are happy that we have many clients that have nice things to say about us! It’s good to shop around, but you will see that we have the most competitive prices in town. Please give us a call and find out! From the first time you contact us, till you have a beautifully installed solid surface, we treat you with courtesy and we are happy to take care of you. Here some of the clients that we have worked with.